Oisín Morrison is an award winning harpist, flute player, and a composer - having written a suite of music called 'Clann Lir' combining traditional and classical musicians in a 60 piece orchestra on stage. Their younger brother Caoilte is an up and coming flute player having already won All Ireland medals U18. 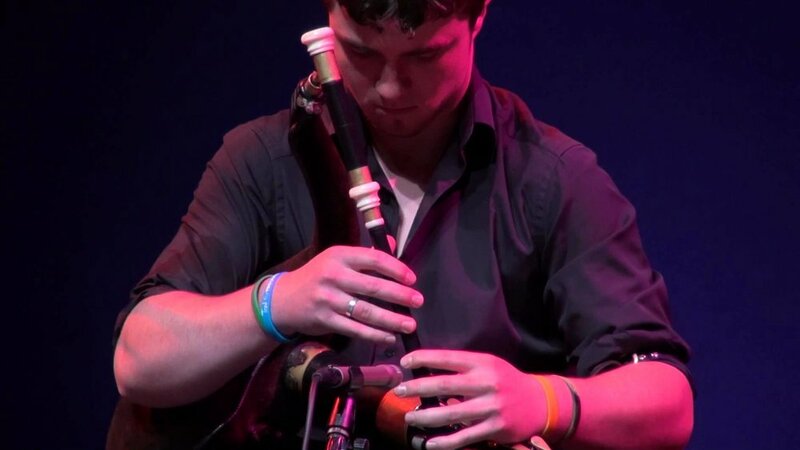 Aidan Connolly is a highly accomplished fiddle player from Rathfarnham. Aidan has a CD out called 'Be Off'. Aidan has a great knowledge and love of the old tunes, and counts Paddy Cronin Paddy Canny and Denis Murphy amongst his influences. Íde Nic Mhathúna is a young local sean nós singer and concertina player, with a most captivating traditional voice, steeped in the tradition, a privilege to hear in such a wonderful local setting. Íde is a twelve times All Ireland singing champion, and has performed and toured with many bands and Comhaltas productions throughout Europe, she has collaborated with many of Ireland's top folk artists. She was the no 1 voice on the Céilí Dé collective Hymns of Passion and Resurrection which reached no.1 in the Irish Independent charts in Easter 2014. She is a former winner of the Corn Mháire Nic Dhonnachadha at an tOireachtas the premier Irish language and culture festival.